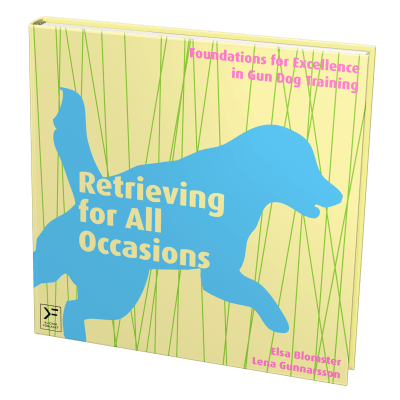 Elsa Blomster is a Swedish dog trainer, instructor and author of the book “Retrieving for all Occasions”. She has one Golden Retriever and one Labrador Retriever and she trains and has competed in working tests, field trials, obedience, rally obedience, tracking, and has obtained official qualifications in all these disciplines. 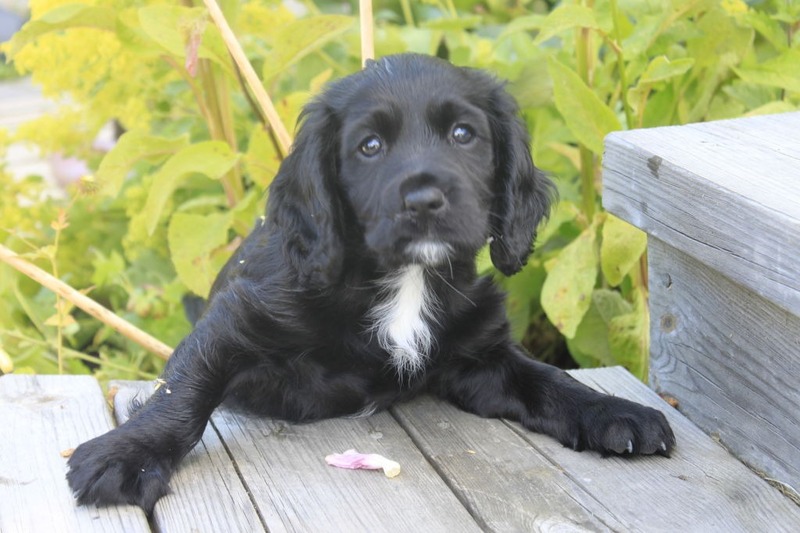 In her every-day life she works as an organizational developer in IT for a construction company. 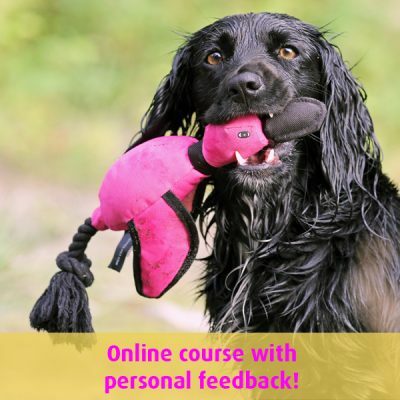 Elsa is a popular instructor - teaching courses in Sweden, Denmark, Norway Finland, Switzerland and the UK among other places - on retrieving and clicker training. 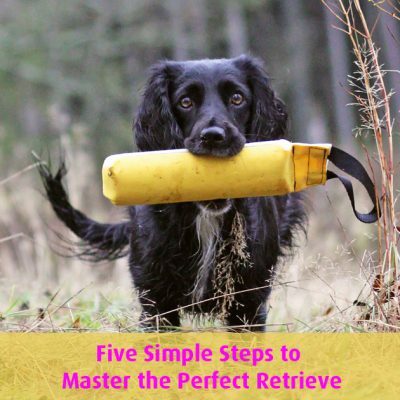 When her pupils said to her “training this way is so great and it’s so pleasant not having to be harsh to my dog”, “Why didn’t I come to you earlier for gun dog training” and “You should write a book about it” – it certainly warmed her heart and Elsa started to write the book “Retrieving for all Occasions” together with her ”partner in crime” Lena Gunnarsson. 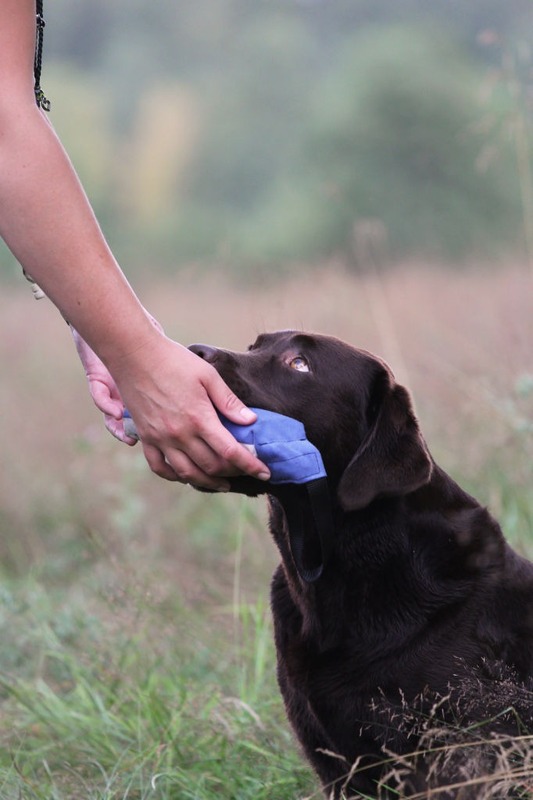 Together they own a publishing company – Klickerförlaget Göteborg AB - where they publish books, films and arrange clinics and courses about positive dog training. 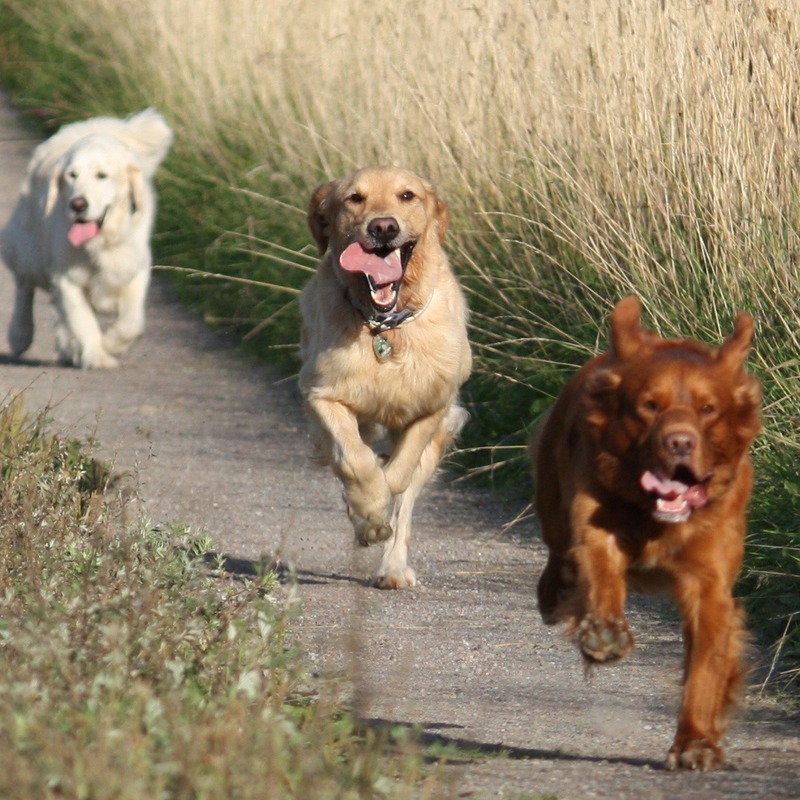 Can your dog really do what you ask it to do?